I wonder if this will be the new "it" sandal? I like Diane Kruger's sparkly ones and Columbine's bespoke black ones. 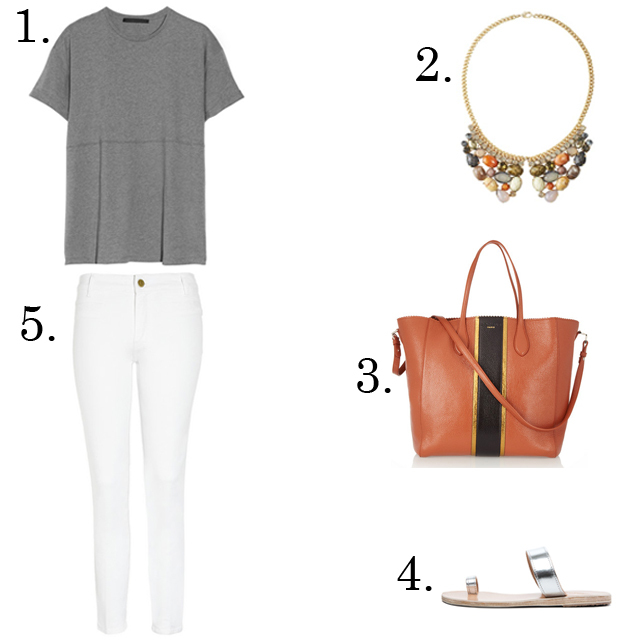 I love the grey and the white combination!and then the simple silver sandals!